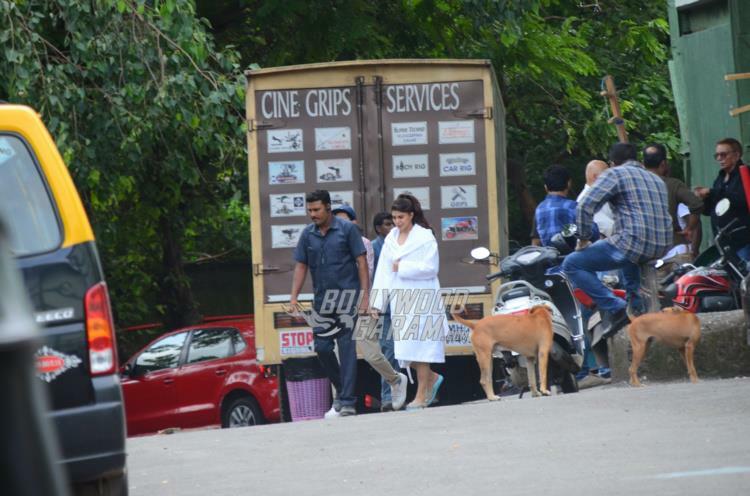 Photos - Check out Jacqueline Fernandez shooting for Judwaa 2 in her bathrobe! 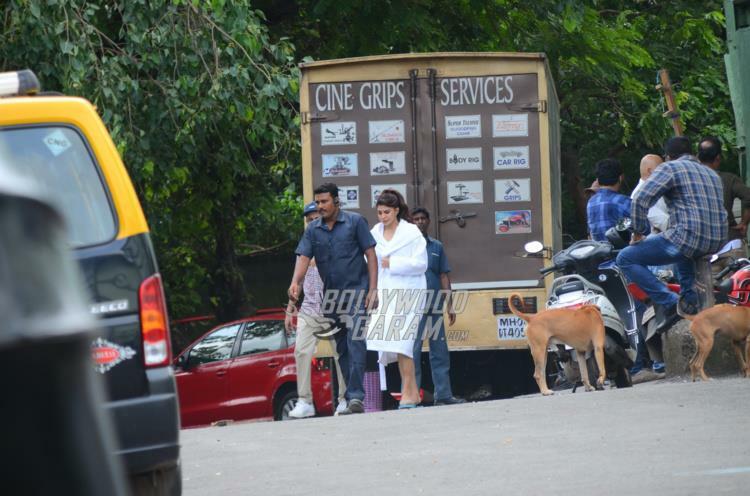 Photos – Check out Jacqueline Fernandez shooting for Judwaa 2 in her bathrobe! 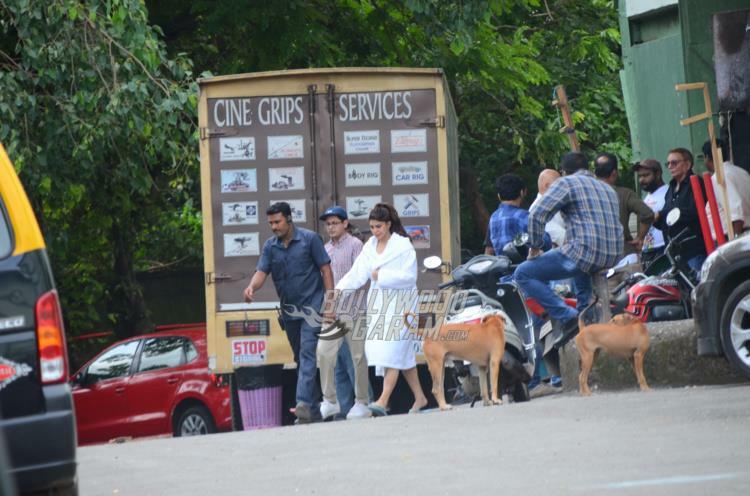 Jacqueline Fernandez is these days busy shooting for the upcoming film Judwaa 2 opposite Varun Dhawan and Taapsee Pannu. 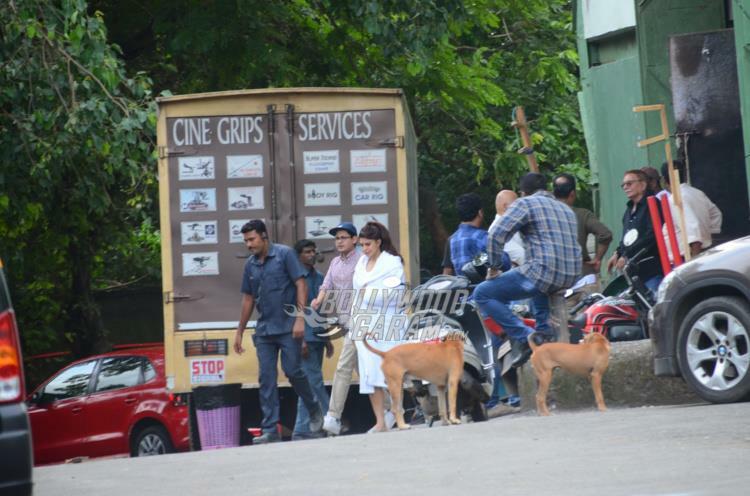 The Roy actress was snapped shooting for the upcoming sequel to the film Judwaa. 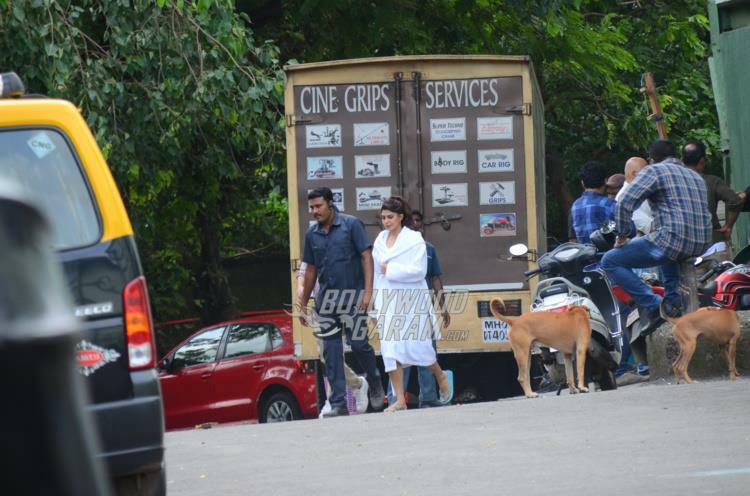 Jacqueline was seen as she made her way towards the shot venue and was wrapped in a white robe. The upcoming film Judwaa 2 is directed by David Dhawan; Varun Dhawan will be seen playing the double role. 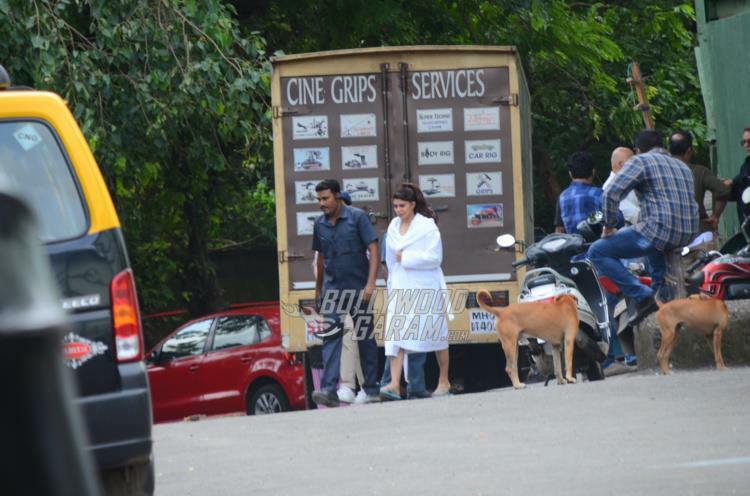 The prequel of sorts had Salman Khan playing a double role with Karisma Kapoor and Rambha playing the female leads. The sequel also stars Anupam Kher and Rajpal Yadav. 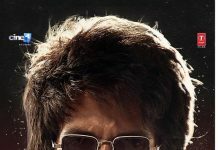 The film went on floors in February 2017 and is likely to be released on September 29, 2017. Judwaa 2 is produced by Sajid Nadiadwala under the banner Nadiadwala Grandson Entertainment. 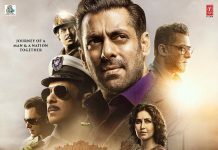 Salman’s Judwaa did good business at the box office, when it was released in 1997 and the audience now has several expectations from the sequel, which has young Bollywood stars in lead roles.